Cantor & Nissel was founded over 40 years ago and is now one of the foremost specialist manufacturers of soft and rigid contact lenses whose products are acknowledged by, and exported, to over fifty countries throughout Europe and the rest of the world. Since Cantor & Nissel was founded the company has grown from strength to strength and is now thought to be one of the largest privately owned European contact lens manufacturers. It was in l964 that David Cantor established the business and subsequently a partnership was created in 1973 when he incorporated his business with Leslie Silver. Two years later Cantor & Silver Limited was formed as a limited company. Over the years Cantor & Nissel has acquired several companies: Focus Contact Lenses Limited, CLM (Contact Lenses) Limited and Cambridge Precision Limited. 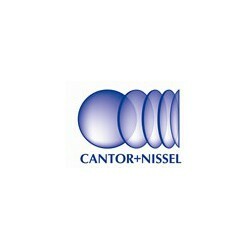 In August 2000 the company acquired Nissel Limited and changed its name to Cantor & Nissel Limited to reflect the incorporation of the Nissel range of products. Cantor & Nissel Limited is located in Brackley, Northamptonshire, where all work from raw material to finished product is carried out. 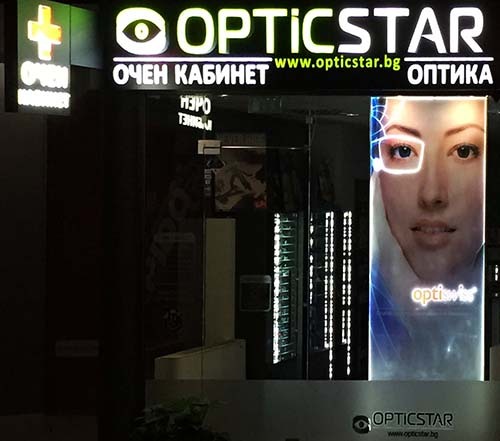 The company employs over sixty people, of whom more than 40 are directly responsible for lens manufacture. 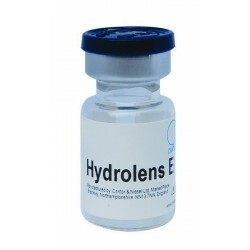 Cantor & Nissel produces a wide range of soft and rigid contact lenses, as well as toric, tinted, cosmetic and hand-painted lenses. Cantor & Nissel Limited is an accredited CE quality assured company and, additionally, ChromaGen™ is the only FDA approved diagnostic system for the management of colour discrimination and reading disorders. 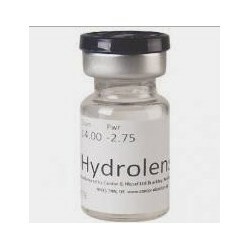 Softwear 58 / Hydrolens 60%﻿ A premium 58% water content daily wear lens with high oxygen transmissibility. 80,00 лв	About 30 days backorder ! About 30 days backorder ! 70,00 лв	About 30 days backorder !